It's finally here! The launch of Anew Vitale! For even skin tone and bright, radiant skin this product is for you. Most importantly, with each Anew Vitale Day or Night Cream Purchase, Avon will donate $5.00 to the Avon Breast Cancer Crusade. Check out the whole regimen. There are some other great, new arrivals. 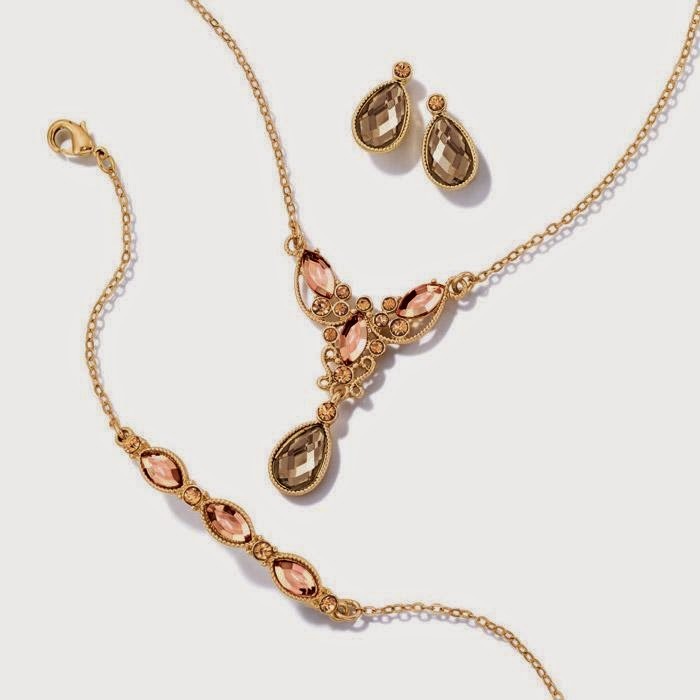 Just in time for the holiday season is this brand new gilded gold three piece set. 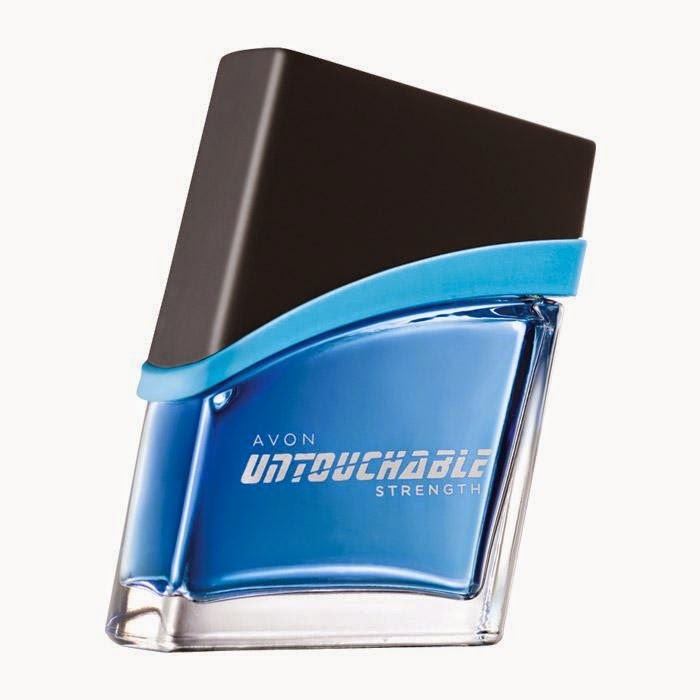 For the gentlemen, introducing Untouchable Strength Eau de Toilette Spray. A blend of energizing mandarin, cool cedar leaf oil and patchouli. Visit my e-store at https://yroga.avonrepresentative.com/ for these and many more new arrivals.